Join Our Ecumenical Youth Ministry! 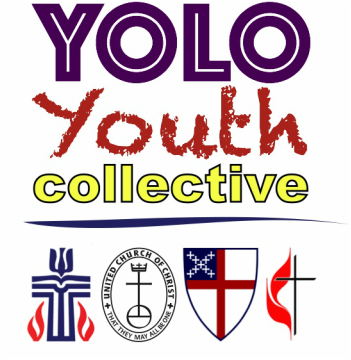 St. John's joined with Woodland Presbyterian, Woodland United Methodist Church, and St. Luke's Episcopal Church to form the YOLO Youth Collective, a ministry for middle and high school students. In addition to our normal Sunday evening meetings, I have signed up for an opening day shift from 11:30am-3:00pm, Wednesday, August 16th, at the Moo Cow ice cream booth at the fair (Yolo County Fair, Wednesday August 16th- August 20), and would love youth group kids to serve with me! August 20th 3-6pm we will be volunteering at the Moo Cow booth scooping and selling ice cream, fundraising for the Methodist Church's youth. Yolo Youth you continue to be Awesome! Blessings, Ryan Johnson Youth Minister 949-463-9545 ryanmagus@icloud.com.